Our payment procedures are hassle free and transparent. We take aid of reliable online and offline payment procedures for your safety as well as ours. We ensure the payment is done legally along with documentation. We have garnered wide appreciation for offering the best quality products that are the best outcome premium material and modern manufacturing techniques. 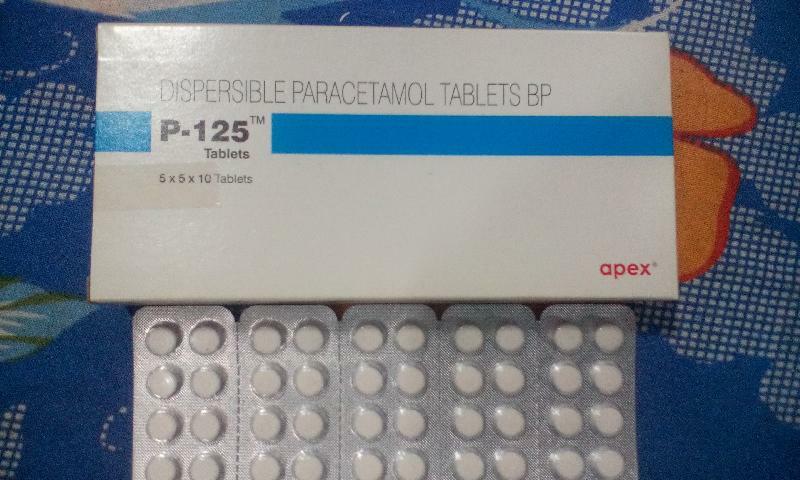 P-125 tablets are used for the treatment of fever, headache, toothache, ear pain, joint pain, period pain and other conditions.